When strength and dexterity are of the utmost importance, the allergy free Supertouch Powderfree Nitrile Gloves 1261/1269/1267 are a fantastic choice. 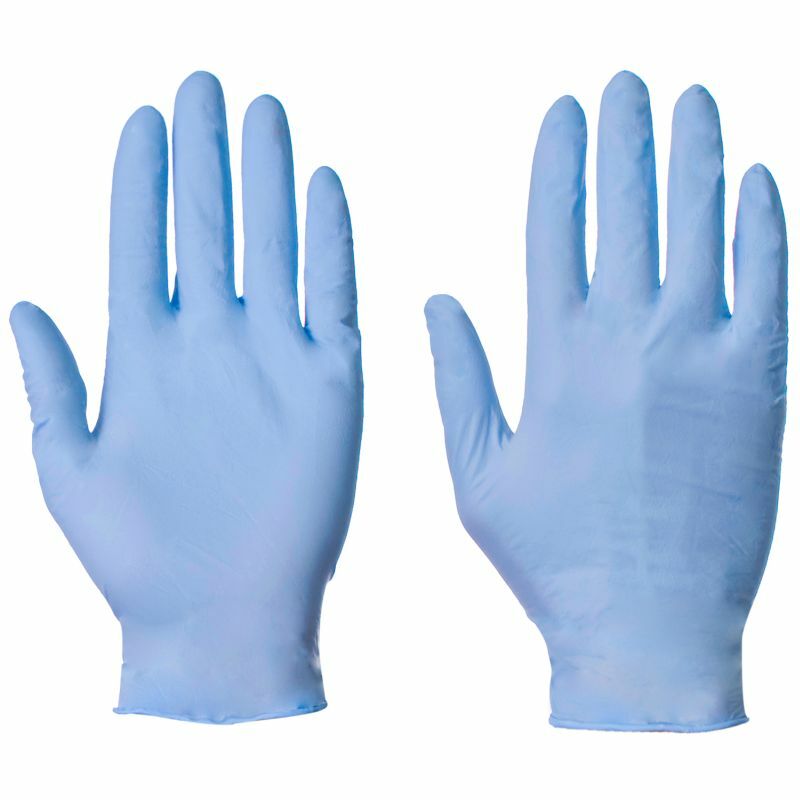 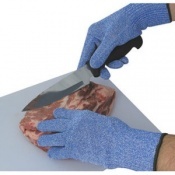 The Supertouch Powderfree Nitrile Gloves is ideal for tasks ranging from food handling to engineering. 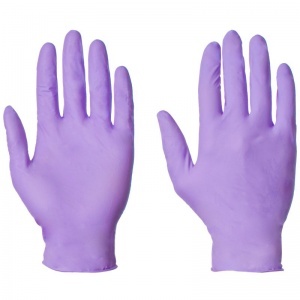 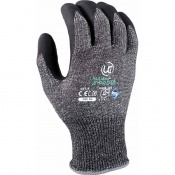 The Supertouch Powderfree Nitrile Gloves 1261/1269 are sure to suit the task at hand.